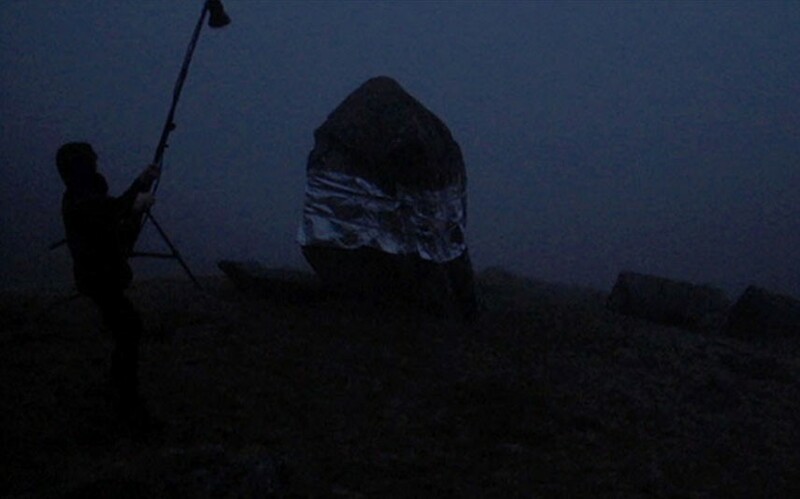 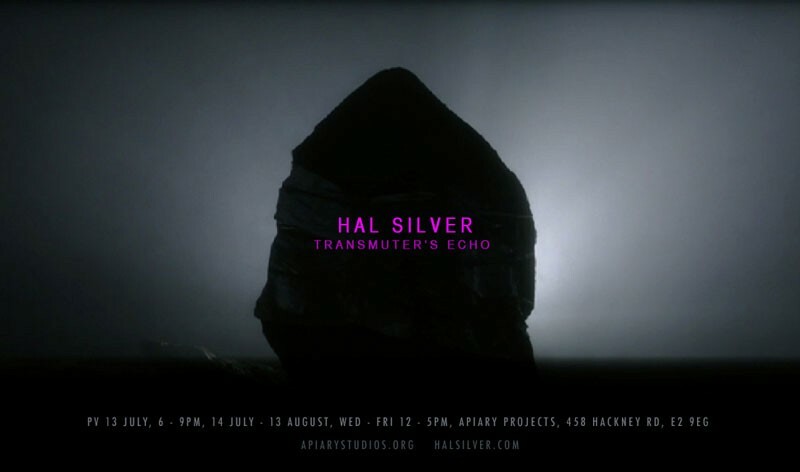 Developed through Hal’s continual mythologising and direct engagement with the act of ritualising the landscape, Transmuter’s Echo explores the proximity between an expression and its source. 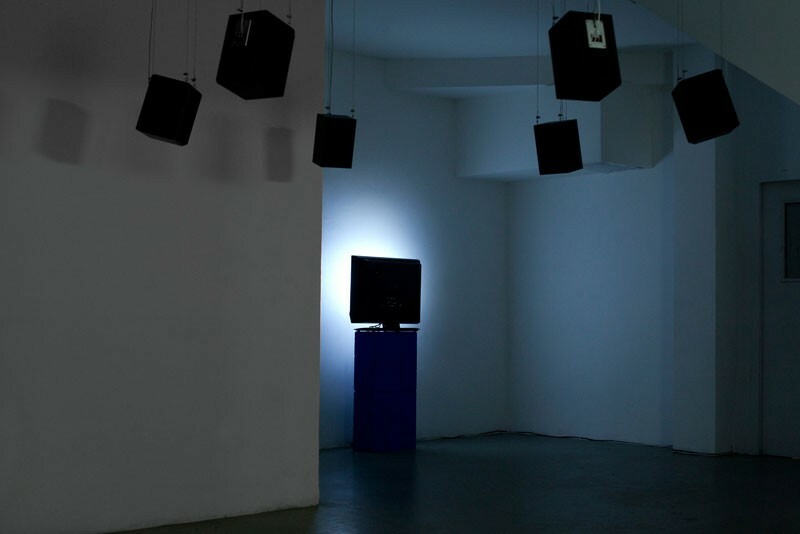 Sound and image here are prised apart, each becoming gradually abstracted form their origin to allow a new space for encounter. 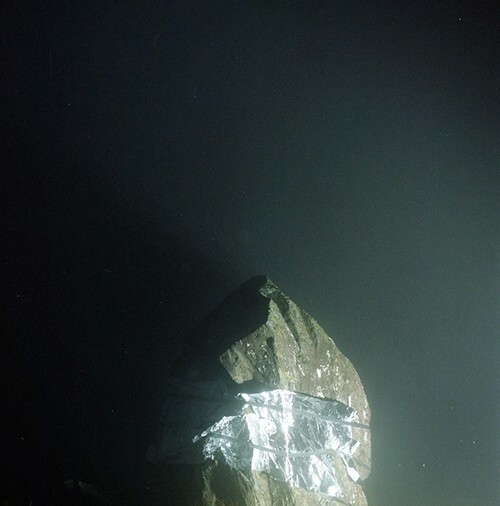 Our initial process and intent was to attempt to locate Hal in the social space of the collective and geographic space of the land. 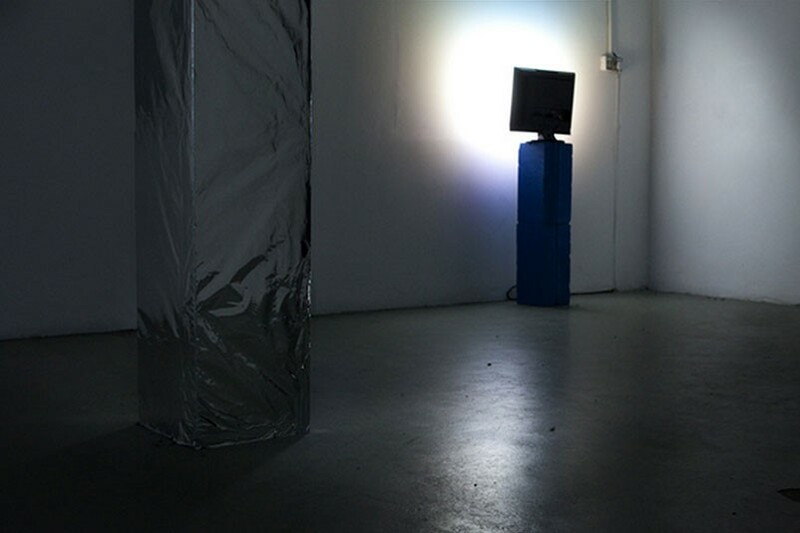 In the exhibition the viewer could be both be drawn into and separated form the various levels of proximity to that process.